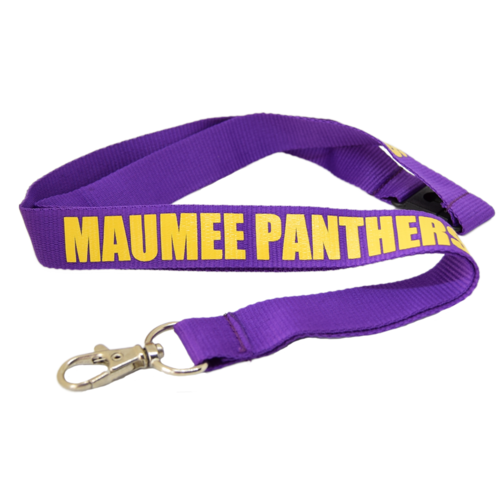 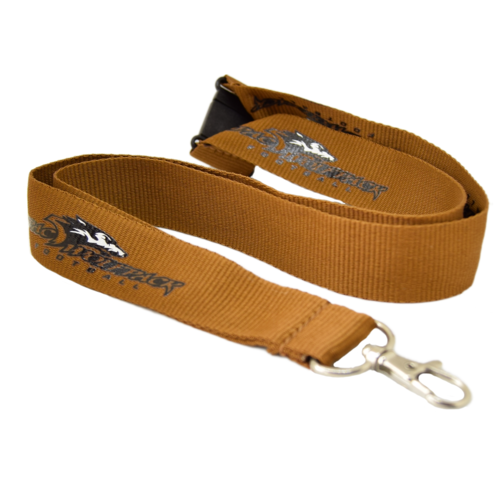 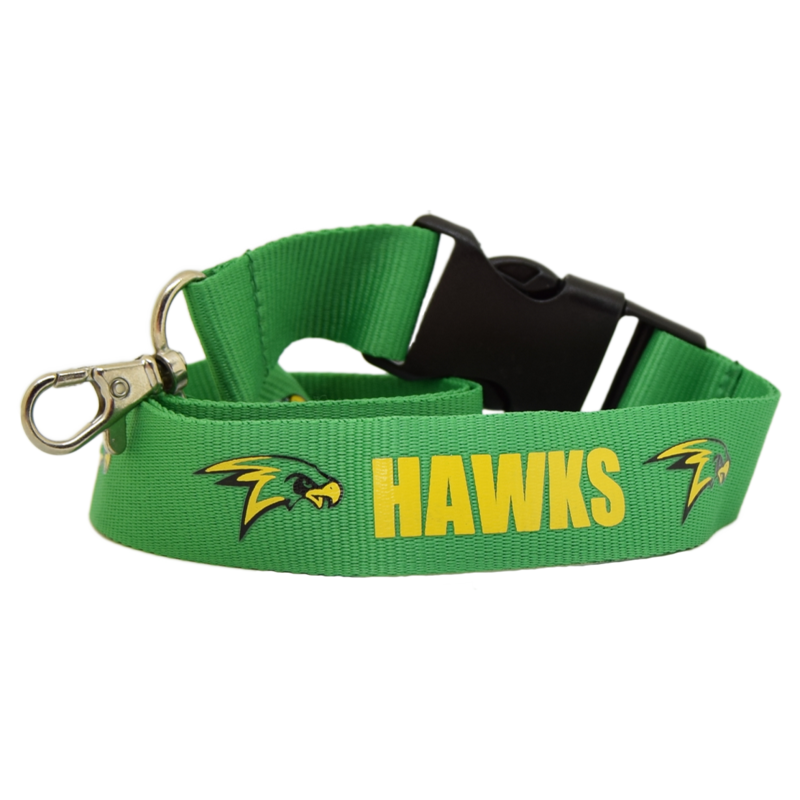 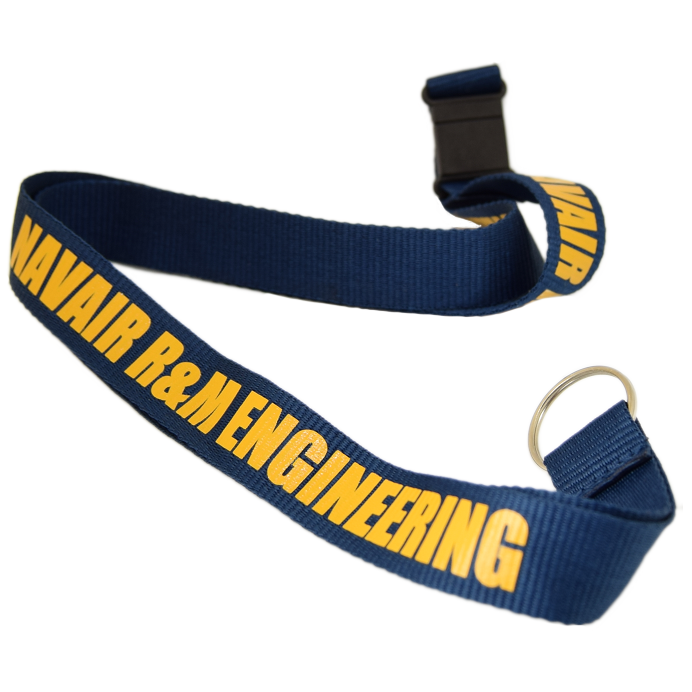 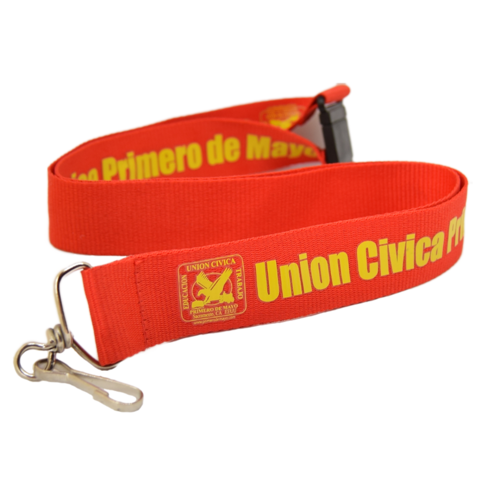 The soft and fine textured flat polyester printed lanyards are our most popular lanyards. 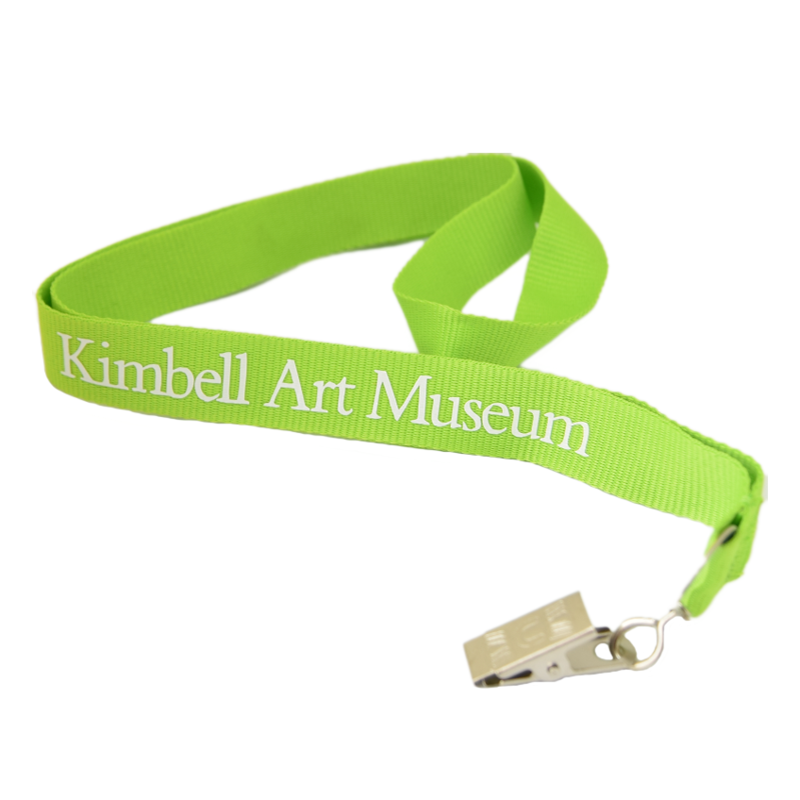 Branded with your custom logo or design, they make excellent promotional items. 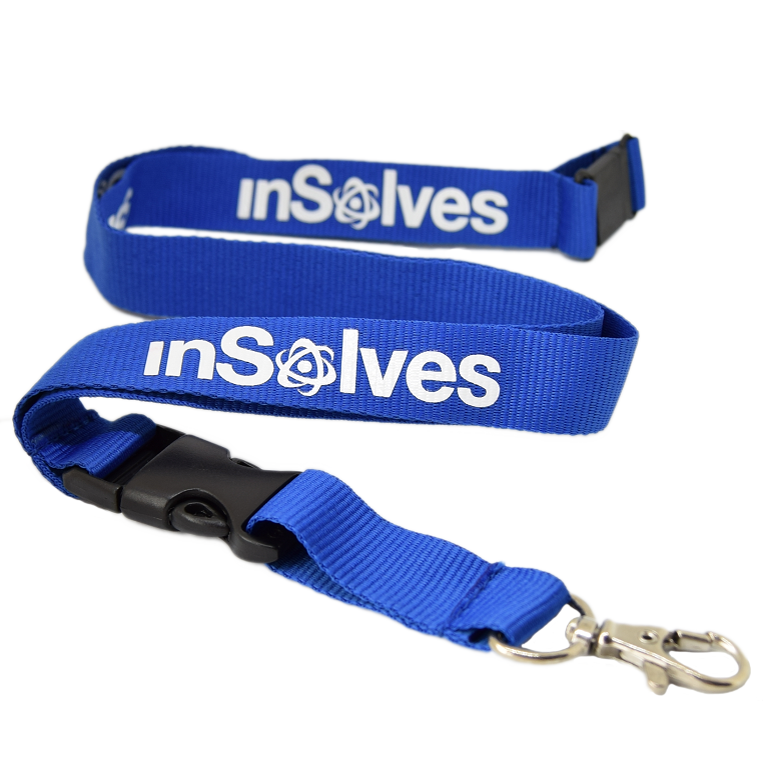 Your logo or text can be printed on 1 or 2 sides up to 3 colours. 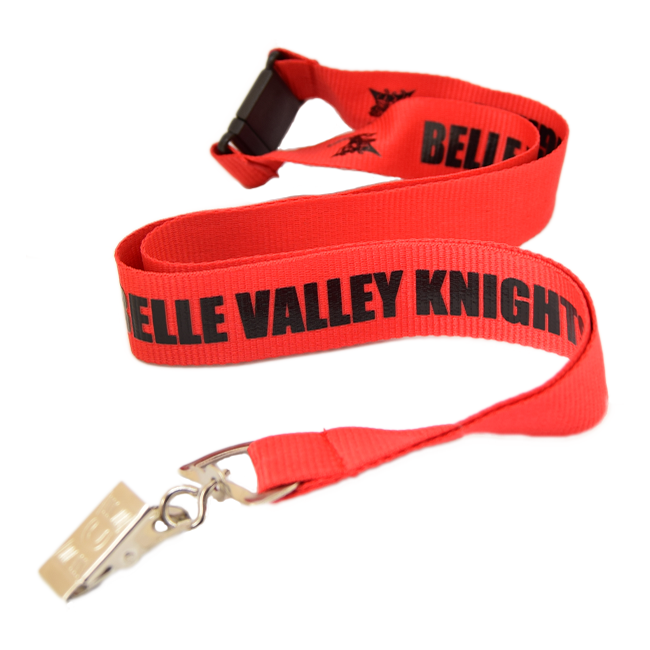 Available in a choice of width from 10mm to 25mm and a wide range of different fittings.